If days after I've finished a book I'm still thinking of the story, characters, pace, or plot, I know it's one I need to shout about. This week I've enjoyed three great — and very different — books. Remember those college English classes requiring the ridiculously heavy Norton Anthologies with onion-skin thin pages? 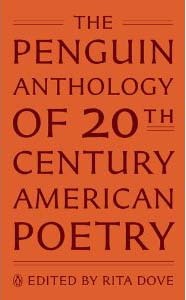 The just-released Penguin Anthology is like that — but so much better. I'm not sure if it's age (it's been, ahem, many years since I was an English major) or my increased appreciation of poetry but I am loving this collection. Thumbing through the pages is like seeing old friends: Anne Sexton, Walt Whitman, Amiri Baraka (in college I filled an entire wall of my studio apartment with his words: What can I say? / It is better to haved loved and lost/ Than to put linoleum in your living rooms? from In Memory of Radio). There's newer friends too: Kay Ryan, Adrienne Rich, Marie Howe, Billy Collins, and more. With both classic and contemporary poems, this collection deftly gathers 100 years of poetry and manages to shed the academic obligation and emerge refreshingly necessary. 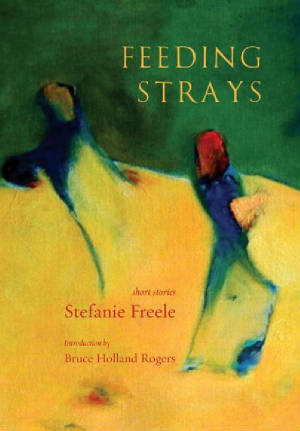 In this collection of 50 short, and sometimes very short (flash fiction), stories, Stefanie Freele offers loopy and touching slices of life. Characters and plot are both sincere and silly, gritty and surreal. At the heart of each absurdity lies great sensitivity. We're all a bit broken, she seems to suggest, and that's what makes us whole. In this engaging narrative nonfiction, Thorpe — a journalist long before she was wife to Colorado Gov. John Hickenlooper — offers an insightful look at immigration policy through a moving (and evenhanded) story of four young women as they struggle to learn, grow and prosper. "Helen Thorpe has taken policy and turned it into literature," says Malcom Gladwell.